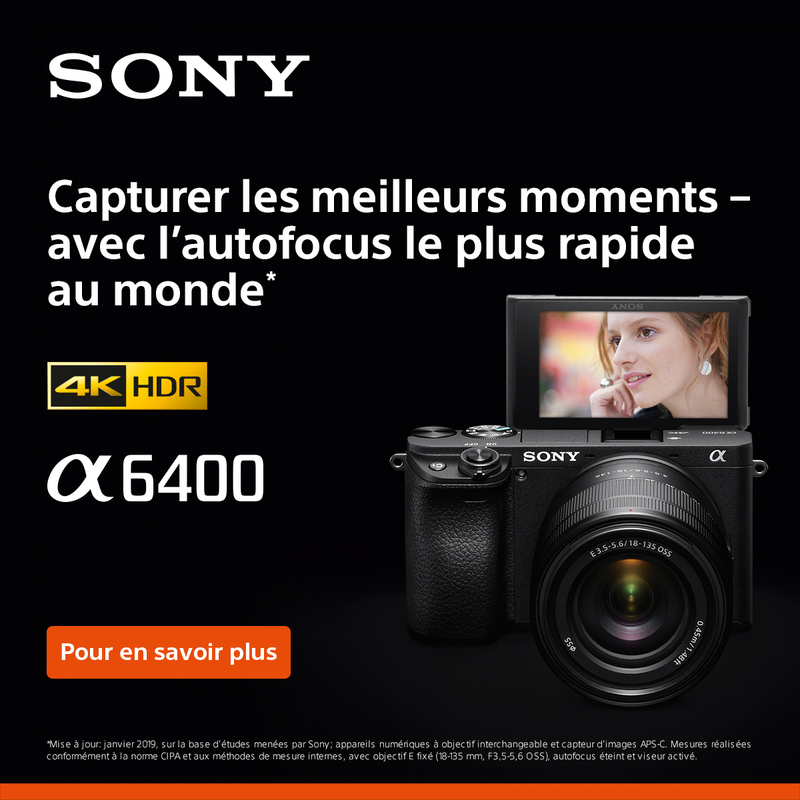 Résultats 1 - 32 sur 441. 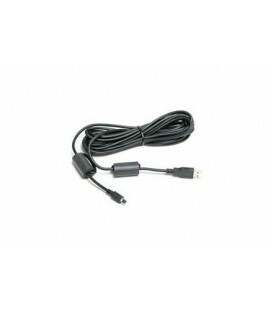 Cable for transfering still images from the camera via USB port. 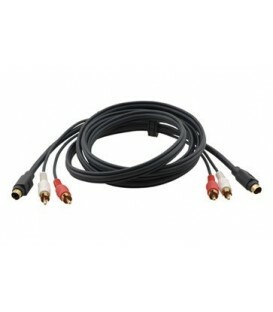 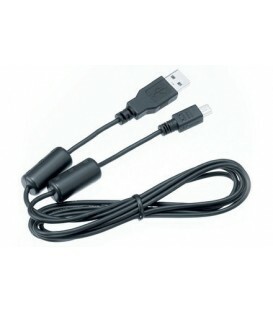 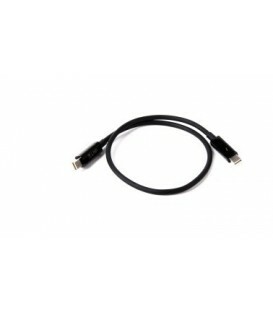 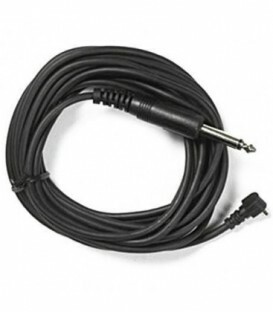 This 16 straight sync cord provides the necessary connection between any power pack or monolight with a 1/4" thick Phono Plug, and a camera, or triggering device that has a female PC (post connection) terminal. 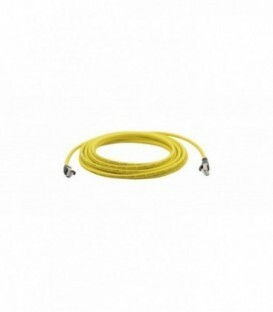 Kramer's BC-RG63G is a high-performance broadcast-grade RG-6 cable for 3G HD-SDI applications. 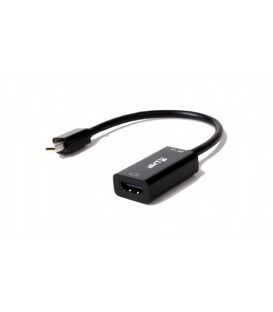 It has been optimized for the Sierra Aspen 3G HD-SDI routers that have a system range of 500ft. 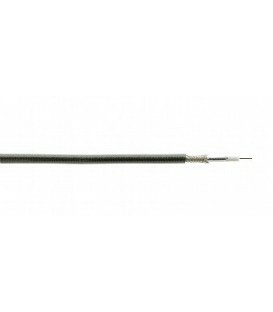 Kramer's BC-XTP unshielded twisted pair (UTP) cable is designed as the ideal companion to Kramer analog twisted pair transmitter-receiver sets. 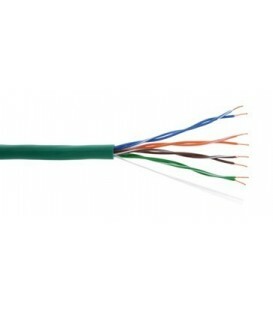 BC-XTP resembles typical CAT 5e, but with internal components optimized for transmission of video/audio signals rather than high-speed data. 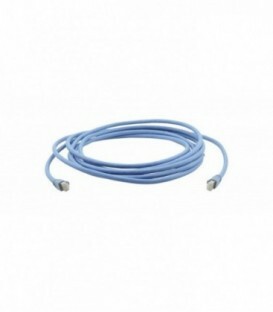 Kramer's SC/SC/OM3 series is an OM3 fiber optic multi-mode 50/125um cable in a transparent PVC jacket terminated with SC connectors. 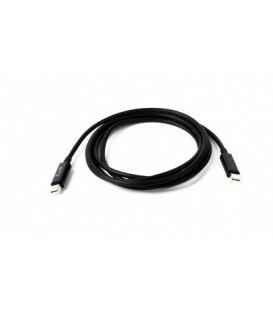 Kramer's C-UAM/DC35-3 has a USB-A connector at one end and a 5V DC jack at the other. 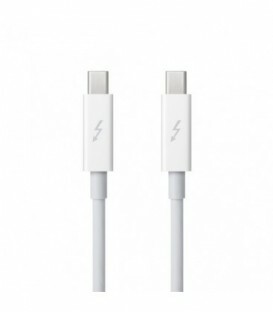 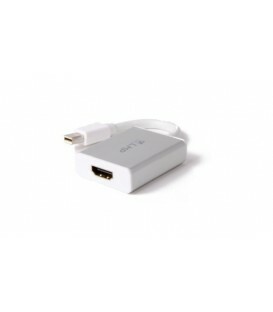 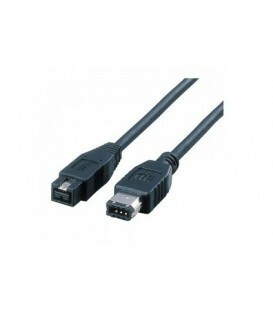 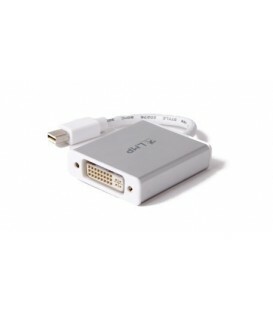 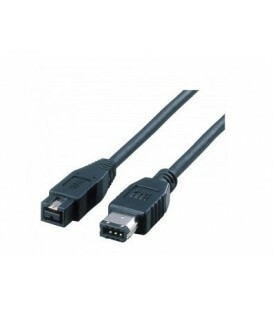 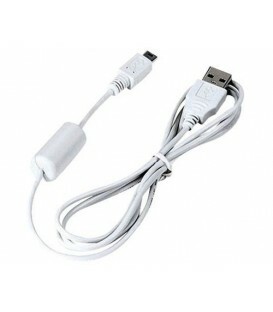 It is used for powering Kramer's DVI/HDMI fiber cables.